I’m not exactly what you’d call a film buff, but I’d like to think I know the difference between a great movie, and a poor one. When it comes to my DVD collection, it consists of greats – GoodFellas, Rocky, Supersonic, Kill Bill – but like most of you, I’ve got my guilty pleasures stashed in there too – The Aristocats, Drop Dead Fred, The Wedding Singer, and 2008’s hottest vampire flick, Twilight. 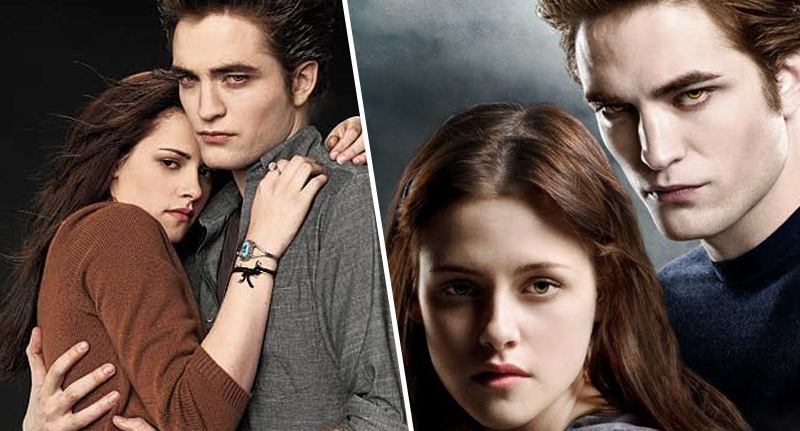 10 years ago, the film adaptation of Stephenie Meyer’s vampire-romance story, hit our screens, and won the hearts of cinema-goers – especially teenagers – the world over. Now, as far as vampire-themed films go, it’s not my favourite (hello The Lost Boys), but teenage me was pretty impressed with it all – and so were millions of others. So I was highly surprised when I came across a Ranker poll, which shows it’s been voted the worst movie of all time. To get that accolade, surely, and I mean surely, it has to be complete and utter garbage – you know, something along the lines of Adam Sandler’s Jack and Jill – which features twelfth on the list. – A teenage girl moves to a quiet rainy town to live with her dad, where she meets a handsome boy who just so happens to be a part of a vampire family. – Meanwhile, she also discovers one of her closest friends happens to be related to a pack of werewolves. – She falls in love with the vampire, they go through some sh*t and she’s upset for ages, before ultimately, and after some pretty scary fights, *spoiler alert*, they end up together. – A few more films follow. For a ‘rubbish’ film, Twilight didn’t do all that bad. According to USA Today, a then-unknown cast, helped contribute to a $70 million weekend box-office debut. 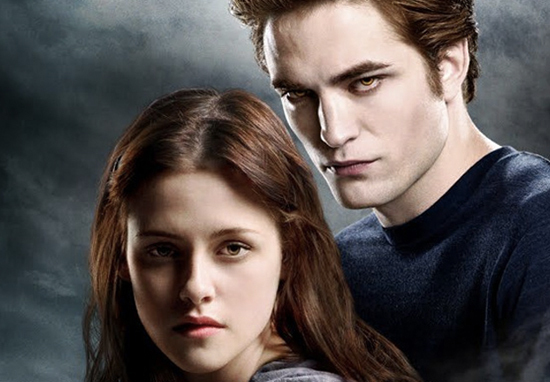 Following the success of the first film, the franchise went on to anchor four additional blockbusters, while raking in $3.4 billion at the worldwide box office – impressive when you take into account Twilight only had a $37 million production budget. It also helped catapult Kristen Stewart and Robert Pattinson into Hollywood’s elite – both have gone on to enjoy successful film careers since the 2008 box office hit. Anyone can contribute to this list of terrible movies, which makes these rankings an accurate, real-time reflection of the crowd’s collective opinion about the worst films ever. What are the worst movies of all time? How about the worst movie ever made? This list is a little bit like doing community service — by adding to it, you’re saving other people from having to watch the same awful movies you’ve had to see. I’m not having it. I don’t know if it’s just me, but I really don’t think it’s fair to call this the worst ever! And if you agree with me, then you know what to do. If you don’t, then, I really don’t care! Well, happy viewing – and if you’ve got a spare 10 hours – I recommend watching ALL the Twilight films back-to-back.